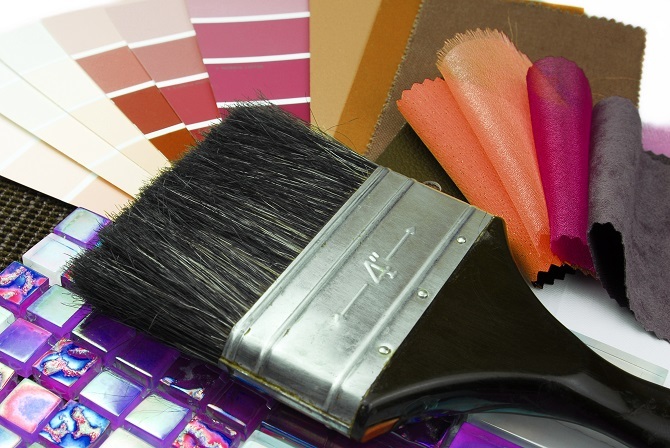 Picking a color scheme may be one of the hardest decisions you will encounter when building a custom home. There are just so many colors and shades to choose from. It can cause a lot of confusion. Not to worry, however, we have a few pointers to help you assemble your color palette. 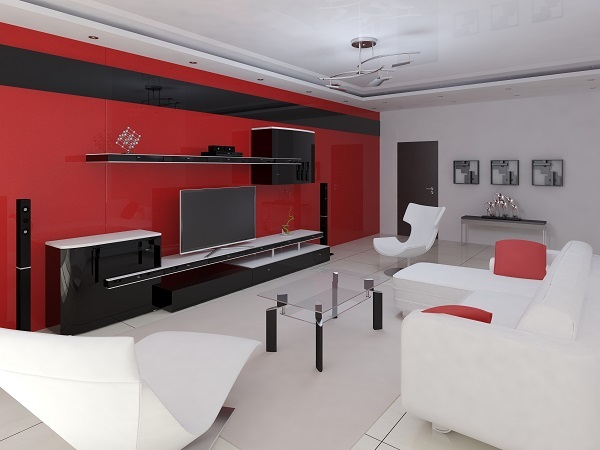 Dark colors make walls seem closer, and light colors will make it look further away, and your accent wall placement and color can take advantage of these optical illusions to make a space feel either bigger or smaller. Understanding how dark and light colors interact with one another is important because it affects not just the aesthetic of your home, but also the mood of the people in it. This is why it is important to know how to mix colors and where to place light colors versus dark colors. Selecting white walls for all or most of the walls in your home is a good way to not have to worry about which accent color to go with. This is because white goes with literally every other color in the world. This way, you can select different accent colors for different rooms. White is great, but so is a bright wall color. 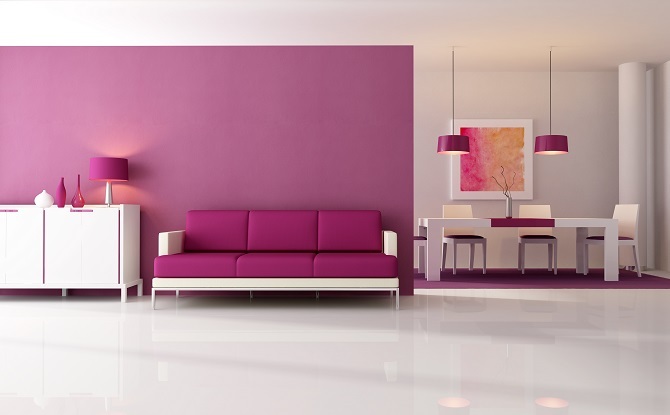 If you are afraid of painting all your walls a bright pink, for example, choose one appropriate wall for the job. That way, it won’t be overwhelming, but you still get that lovely touch of pink. If you have a favorite color, then pick that one. If you don’t have any favorites, pick any color you do not mind and use that as your accent color to build the rest of the elements of your design. 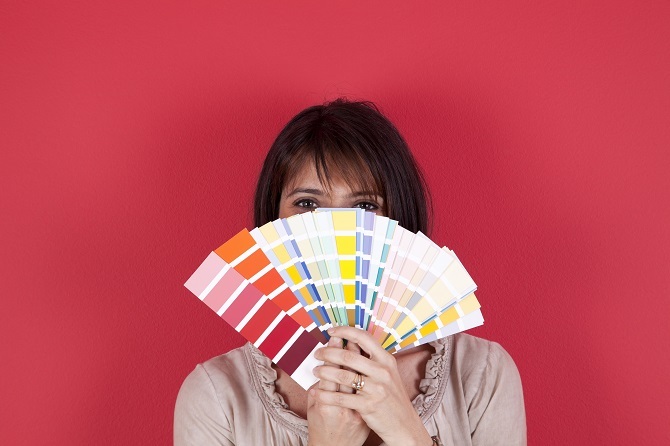 Whatever color you choose will look great, as long as you love it and it is balanced out in your home. The good thing is that you can always paint over a color in the future if you grow out of love with it. 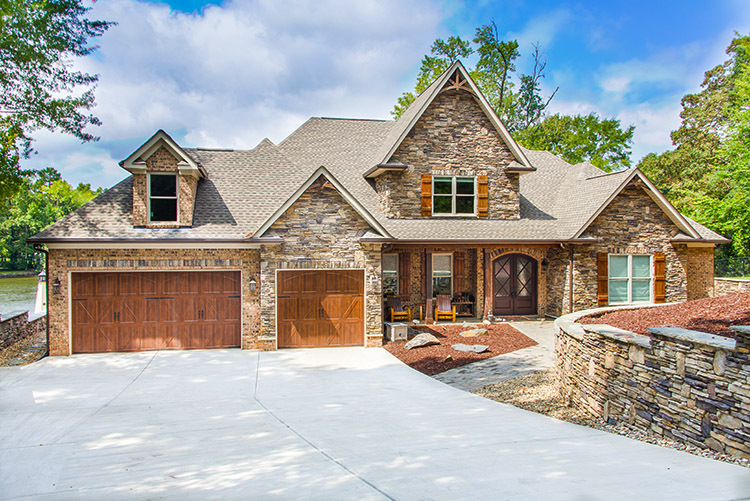 If you’re thinking of building a custom home and need the region’s top builder, you can’t go wrong with Oz Custom Home Builders. Get in touch with us today to learn more about our new luxury neighborhood, The Ridge. Call us at (803) 242-0050. Or, you can get details on The Ridge on our website. We look forward to working with you on your new custom home.